It’s Gala Time Once Again! Each year, the CHRISTUS Southeast Texas Foundation continues to raise the bar by offering world class entertainment, five-star cuisine, and elegant ambiance. Past CHRISTUS Gala entertainers include Keith Urban, James Taylor, Reba McEntire, Don Henley, Aretha Franklin, and Harry Connick, Jr., just to name a few. The much anticipated and always exceptional Gala brings the community together to celebrate the CHRISTUS mission of extending the healing ministry of Jesus Christ. The black tie benefit provides an opportunity for an intimate evening of entertainment starting with cocktails and hors d’oeuvres at 7 p.m. followed by a gourmet meal at 8, all leading to the Little Big Town performance at 9:30. Tables for eight start at $3000 and individual seating starts at $375. Seating is limited and expected to sell out quickly. 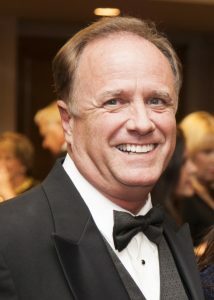 The proceeds from the Gala go towards funding life-saving equipment for CHRISTUS Hospitals in Southeast Texas. Past galas have helped raise funds for major medical equipment such as 3D Mammography and Cancer equipment. 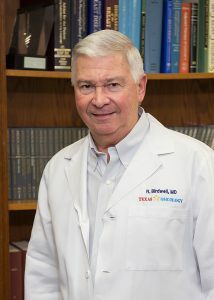 Joy and Will Crenshaw will be the Gala Chairs this year and the CHRISTUS Southeast Texas Foundation is excited to be spotlighting two community members: Jim Willis as the Legacy Award Recipient and Dr. Robert Birdwell for his decades of service. 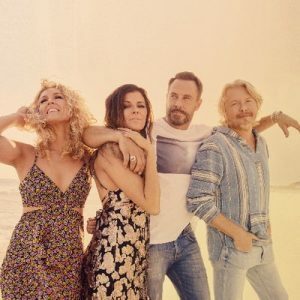 “We are excited to offer the community a night of stellar entertainment with Little Big Town. They span musical genres with their country foundation and pop influenced music. We pride ourselves on throwing the biggest party of the year, and I know we will live up to that promise again at this year’s gala,” said Ivy Pate, Foundation President.